"When I was eager to appear in this emotional movie, I received the proposal and was attracted by the script and decided to act. Thank you Director, I will share this glory with all Sunbaes and Hoobaes with whom I have worked together." Ever since 2007, Gallup Korea has held polls to decide the entertainers/movie stars/TV stars/pop stars/sports stars of the year. To kick off the end of 2018, Gallup Korea has revealed the results for their poll on “movie stars that lit up the screen in 2018.” The poll was conducted from November 7 to 30 and included 1,700 men and women over the age of 13 all over the country. In second place was Ha Jung Woo, who also starred in both “Along with the Gods” movies. He is another heavy-hitter at the box office, with films like “The Handmaiden,” “Tunnel,” and “Assassination” under his belt, and has appeared in the Top 5 of Gallup Korea’s “Movie Stars of the Year” poll every year since 2012. Third place was Lee Byung Hun, a global star who kicked off 2018 with the film “Keys to the Heart.” Although he gained acclaim this particular year for his first drama role in years with tvN’s “Mr. Sunshine,” he is still mostly known as a movie actor rather than a TV actor, even appearing in Hollywood productions like “Misconduct” and “The Magnificent Seven.” In 2009 and 2012, he had risen as high as No. 1 on Gallup Korea’s “Movie Stars of the Year” poll. Rounding out the top 5 were Song Kang Ho and Joo Ji Hoon. Song Kang Ho has not yet released a film in 2018, with his latest movie “Drug King” awaiting a December 19 release, but is still riding high on his impressive career to date, not least with 2017’s box office hit “Taxi Driver.” “Taxi Driver” catapulted him to the top of the poll in 2017, a feat that he previously accomplished in 2008 and 2013. Like 2016 and 2017, the top 5 movie actors chosen in 2018’s poll were dominated by male actors. The last time a female actress appeared in the top 5 was in 2016 (Jun Ji Hyun). The highest that a female actress has ever placed on the poll was in 2012 (Kim Hye Soo was third). Despite 2018 being a landmark year for female-led films in South Korea, the highest an actress placed on 2018’s poll was No. 14 (Kim Hye Soo, tied with another actor), No. 16 (Son Ye Jin, tied with another actor), and No. 19 (Han Ji Min). It is a family comedy drama about brothers who get reunited after a long separation. Actor Lee Byung Hun played the role of a washed-up boxer Jo Ha. 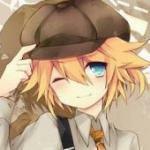 Park Jung Min portrays Jo Ha's brother, Jin Tae, who is a pianist with savant syndrome. The movie was released earlier this year and earned $25.8 million in box office. 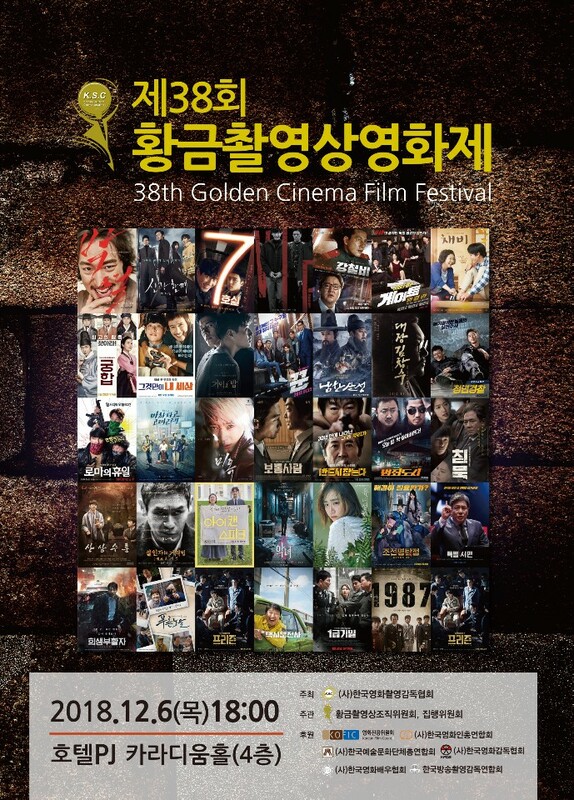 The Golden Cinema Film Festival Awards, an annual event put on by the Korean Society of Cinematographers (KSC), recently held its 38th edition and awarded its top prize to the political drama 1987: When the Day Comes (2017) from director JANG Joon-hwan, who also earned the Best Director Award. The Gold Cinematography Award went to KIM Tae-seong for his work on the family drama Keys to the Heart. The Silver Cinematography Award went to YOON Hong-shik for Sermon on the Mount (2017), which also won Best New Director for YOO Young-uee, who shared the prize with AN Jae-seok, the director of Blue Busking (2017). The Bronze Cinematography Award went to JUNG Jae-seung for ORIGINAL SIN. 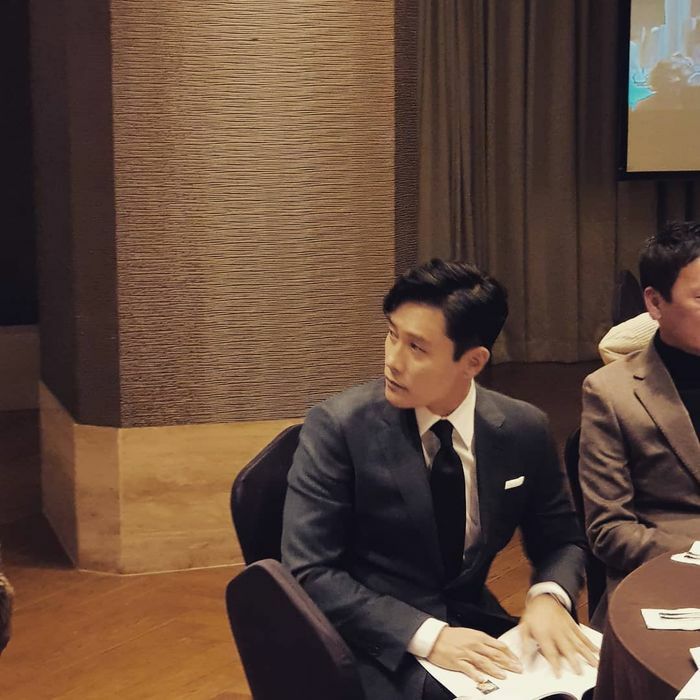 The ceremony’s Acting Grand Prize was given to superstar LEE Byung-hun for his role in Keys to the Heart. Best Actor went to KIM Yun-seok in 1987: When the Day Comes, Best Actress was won by CHOI Hee-seo of Anarchist from the colony (2017), KIM Dong-wook took Best Supporting Actor for Along with the Gods: The Two Worlds (2017) and the Best Supporting Actress prize went to PARK Ha-seon of Midnight Runners (2017). Among the other prizes handed out during the evening were the Best Lighting Award, which went to KIM Jae-keun for his work on The Prison (2017). 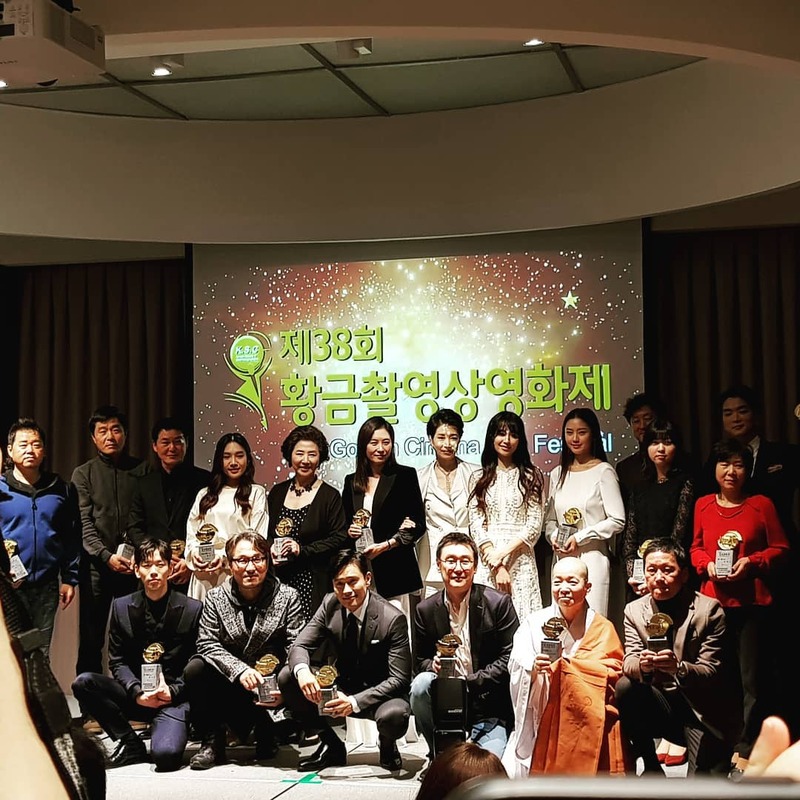 The Best New Actor prize was shared by BAEK Seo-bin of Sermon on the Mount and KIM Shin-eui of Blue Busking, and Best New Actress went to CHOI Ri of Keys to the Heart. A nice mention of Keys to The Heart from the original article here. 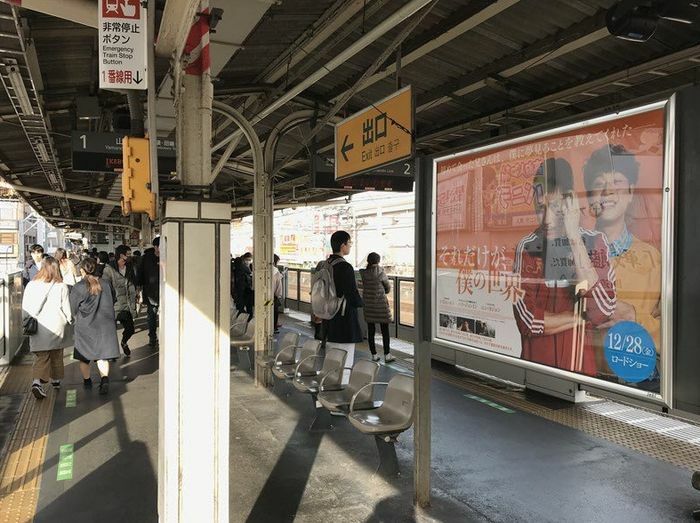 It became one of the movies that survived the Korean box office in 2018. -- For several years the industry has been solidifying around these four major points on the calendar with increasingly more expensive fare, but as audiences grew tired of the familiar star-driven historical titles and action-dramas, the lucrative projects turned out to be the ones setting their sights on smaller demographics and quieter box office periods. The family drama Keys to the Heart was the first bright spot of the year in mid-January and was later followed by a slew of unexpected hits in the slow post-Lunar New Year months, as Little Forest, Be With You and GONJIAM: Haunted Asylum all performed far better than expected. As the year wore on, mid-range titles continued to surprise, with the action mystery-thriller The Witch : Part 1. 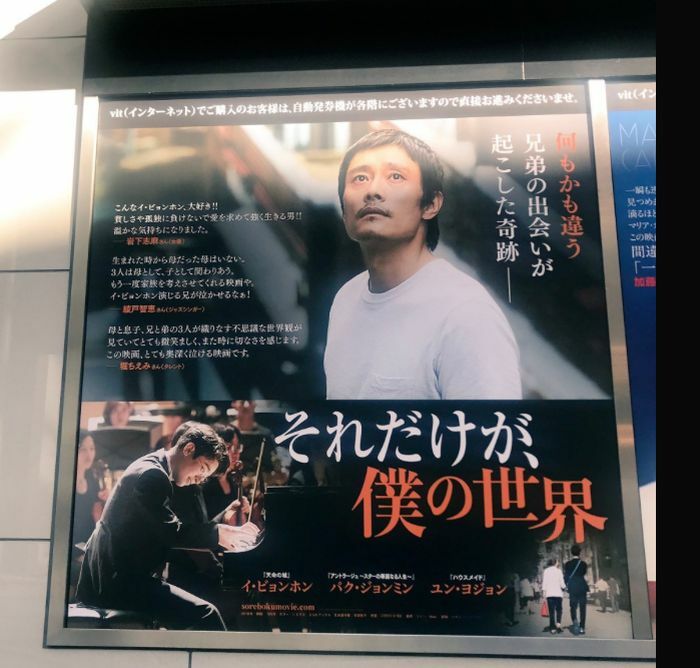 The Subversion and The Accidental Detective 2: In Action boasting sturdy releases in June, the thriller The Witness pulling in solid audiences in August, followed by the success of the low-budget romantic title On Your Wedding Day at the end of the month. A new photo of the brothers posted by Lee Byung Hun on his IG. Join us tomorrow, 2/28 Thursday at 7PM at KCCLA to watch this fun movie! . Korean Movies "The Dude in Me", "Dark Figure of Crime" and "Keys to the Heart"
With Lee Byung-hun, Youn Yuh-jung, Park Jung-min, Han Ji-min, Kim Sung-ryung, Choi Ri..